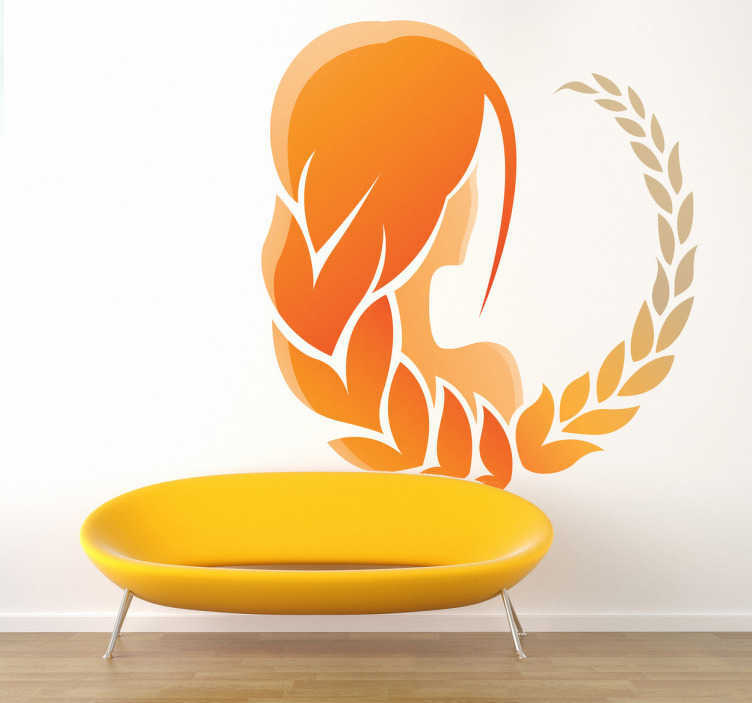 A sign decal illustrating the zodiac sign, Virgo. Brilliant horoscope sticker for those born between the 24th August and 23rd September. Do you believe in the zodiac signs? Do you want to decorate your bedroom with your own zodiac sign? Personalise your own place with a superb decal that is relevant you you!